Iron Maiden has been one of the most successful and influential bands on the heavy metal scene over the years and are still going strong more than thirty years later. 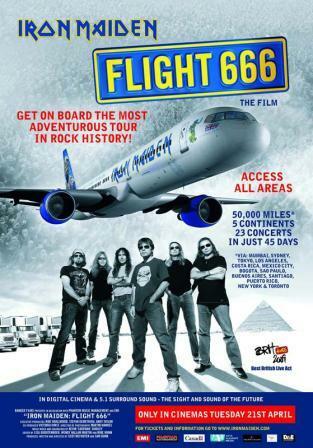 Like all good ‘rockumentaries’, Flight 666 is one for both the band’s fans and music lovers in general. Directed by Sam Dunn and Scot McFayden (Global Metal), this film is an access-all-areas look at Iron Maiden during an ambitious world tour. Last year the band embarked on their largest tour yet labeled the ‘Somewhere Back In Time’. Equipped with their own customised plane called ‘Ed Force One’ which contained their entire stage show and tour equipment, full touring crew and piloted by Bruce Dickinson (lead singer), the band flew across the globe in forty-five days, playing in thirteen countries to over half a million fans in only the first leg of their tour. The tour kicked off in Mumbai. And if you were at that concert and you watch this film, you are sure to get goosebumps! And with each venue they jump, the number of fans only gets bigger. Another interesting aspect this film captures is the craziness of Iron Maiden fans and the lengths they would go to just to make it to a show (wait till the band visit South America!). The film shows you just how inspirational and influential the band has been in so many people’s lives around the world. The most interesting part of the film comes when somewhere in South America you see an interview of a priest who has 162 Iron Maiden tattoos on his body and is known as ‘Father Iron Maiden’ within his flock! The concert footage in this film is some of the best out there and the songs will keep your feet tapping over the entire length of the film. Up The Irons! Following the success of Harry Potter and the Order of the Phoenix director David Yates returns at the helm, directing the sixth installment of the series. The mix of comedy, romance, drama, and adventure into one, makes it marvelous and great fun to watch. It might just be the best Harry Potter film yet. The film kicks off with a dizzying sequence where the Death Eaters attack central London resulting in the crashing of the Millennium Bridge into Thames. 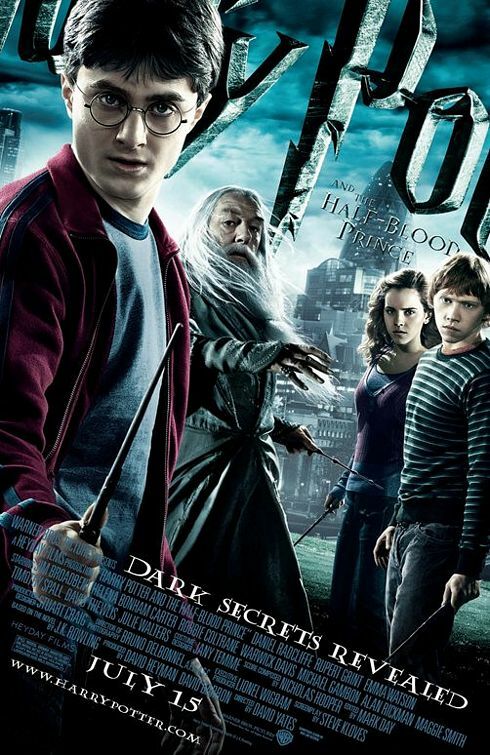 Then on, the main plot focus is Dumbledore (Gambon) luring former potions professor Horace Slughorn (Broadbent) back to Hogwarts so Harry (Radcliffe) can dislodge a key clue regarding the Dark Lord from the professor’s resistant mind. Slughorn taught Tom Riddle, who transformed into Lord Voldemort, and only he knows critical information crucial to unlocking the Dark Lord’s defenses. Meanwhile Draco Malfoy (Felton) is experimenting with a Vanishing Cabinet in Hogwarts’ attic while Professor Severus Snape (Rickman) makes an unbreakable vow. Once back at Hogwarts in the sixth year, Harry finds a book on potions that has copious handwritten notes by ‘The Half Blood Prince’, which he uses. Harry’s newfound ‘skill’ at potion making draws the attention of professor Slughorn. There’s also a subplot where Harry along with his pals for eternity, Ron (Grint) and Hermione (Watson), are in battle with a powerful force – teenage hormones. The acting in this film than in the earlier ones is better in quality because of the maturity of all the actors in the film. Grint shows a keen sense of comic timing as Ron. Especially the scene where he consumes the love potion is hilarious. She looks wiser Beautiful Watson engagingly deepens her version of Hermione. But best of all is Radcliffe playing Harry as he delivers the best performance so far playing this character. Gambon does solid work in the vital role of Dumbledore, as he injects humanity to the character. The pick of the acting is Broadbent’s performance as it holds the film together beautifully. David Yates does a stylish and ingenious job with the direction as several scenes stand out in this film. Watch out for the scene when Dumbledore and Harry travel together into the caves in search of a secret. The CGI work is stellar and the sequence looks magnificent visually. The cinematography sets the tone for the whole movie right from the start, and turns the series in an even darker direction. Die-hard fans of the books will surely complain about some deletions, especially the showdown of the good and evil in the climax, which has been cut down from a major portion in the novel to only a few minutes worth of screen time. But you will realise that this is a difficult book to adapt as it is setting up a platform for the action packed final chapter of the series which will be made into two films. 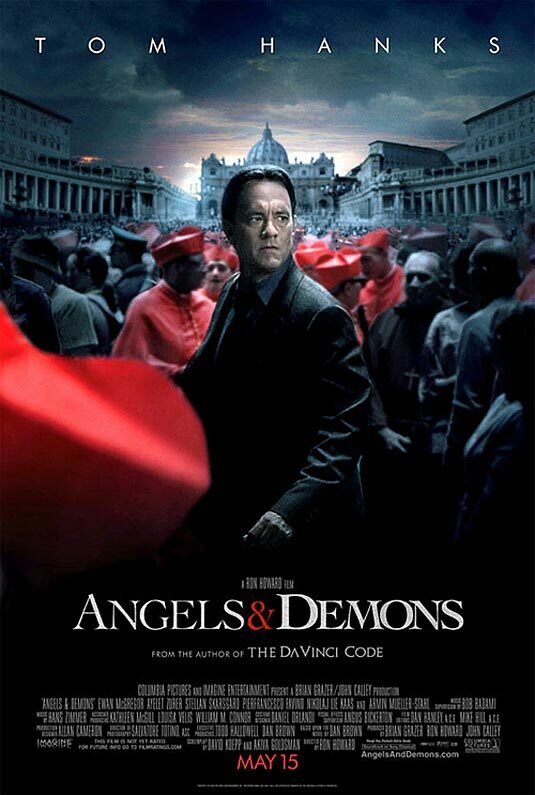 This film combines a lot of genres and makes the film feel more real and more magnificent than the others. And when it ends, you just can’t wait for the next two to release. “We’re havin’ too good a time today, we ain’t thinking about tomorrow”. This line and the film that follows, places John Dillinger firmly within context and gives you a better idea of who this man was, what he was up against and why he became an icon during the Great Depression. 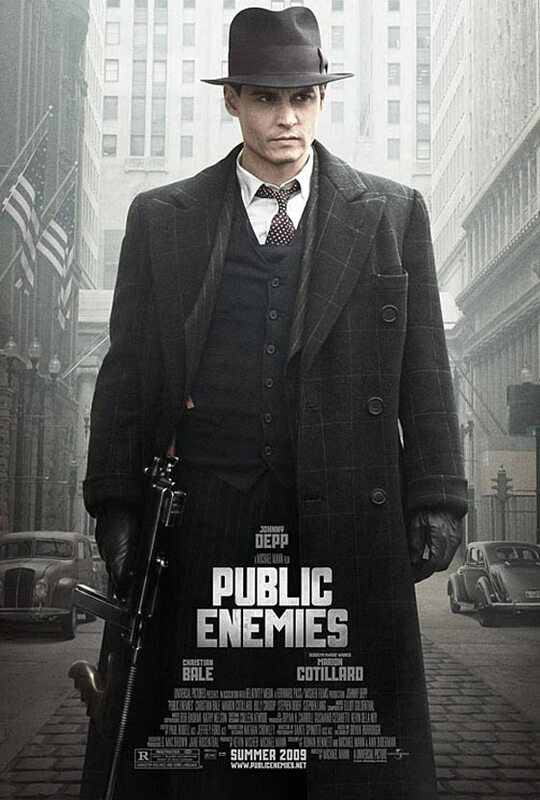 Set in 1933 against the backdrop of the Great Depression Public Enemies follows the legendary crook John Dillinger (Depp), a man who stole millions from banks and eluded capture in the process. This film largely chronicles the attempts to bring Dillinger to justice by a newly formed FBI whilst also throws light on the gangster’s romance with Billie Frechette (Cotillard). J. Edgar Hoover’s FBI (Crudup) quickly mobilizes to address the Dillinger’s mayhem at large in the country’s heartland. He appoints morally sound Melvin Purvis (Bale) to run his Chicago office. Purvis and his crew inexorably put the screws on, just as the city’s organized crime syndicate becomes annoyed by the FBI scrutiny aroused by Dillinger and other reckless gangsters. Director Michael Mann (Heat, Miami Vice) does not waste any time warming up as he throws you right into the action from the very beginning of the film. The depiction of 1930’s America is near perfect in this film. The shaky camera work might make some audiences dizzy but works perfectly for the story as it puts you right in the middle of the chase sequences and shootout scenes. The best example of this is the shootout scene at the house where Dillinger is holed up. Depp controls the screen pretty much throughout the film and delivers a cold and intense performance. He portrays Dillinger’s two key characteristics; charm and menace with panache. Look out for the scene where Dillinger enters the police station fearlessly and goes into the ‘Dillinger Investigations’ department going unnoticed by cops. Bale on the other hand is too stiff throughout the movie barring the climax, which makes his performance average. But both of them put together as adversaries works great for the film. One problem that Public Enemies suffers from is the lack of character depth in many of the characters. At times, it seems as if you are expected to know and understand the characters before watching the film because it is a real life story. But apart from these minor glitches, Public Enemies makes a great watch packed with some good performances and action sequences. 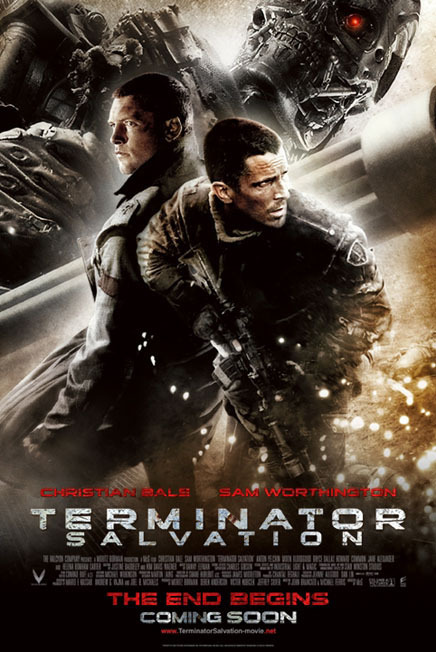 Terminator Salvation is an all out action flick lacking soul due to its brittle storyline. But it will not satisfy the die-hard franchise fans looking for a worthy sequel to the first two films after the mishap that was Terminator 3. This installment of Terminator is all style and no substance. The story opens in 2003 with death-row inmate, Marcus Wright (Worthington), agreeing to surrender his body to Cyberdyne systems for experimentation after execution. In 2018, the war between the small patches of human survivors and the machine army wages on. John Connor (Bale) is now the spiritual leader of the Resistance. Following a botched mission Connor loses his entire unit and somehow activates Marcus. Later, Kyle Reese (Yelchin), the soon-to-be time traveling father of John Connor and some young man who inadvertently saves Marcus from an attack is abducted and taken to Skynet headquarters with thousands of other human slaves. Connor knows that he must rescue Reese. But as one would expect, not everyone and everything is, as it seems. As a summer blockbuster, Terminator Salvation is striking. Director McG does a good job of keeping the action tight and breathtaking. There are several excellent action sequences in this film, and all of them are handled with panache. Probably the best thing about the film is the use of the variety of Terminators ranging from T-600s to T-800s. But the big problem the film faces is that it lacks focus. The movie moves into a new area of storytelling in this universe created by James Cameron, and looks confused with the story it really wants to tell. The script is the real culprit here. Agreed, there are some mind blowing CGI action sequences in this film, which make it an out and out action blockbuster. But without a core storyline, everything falls flat. Christian Bale is the biggest downer in this film. His role is not fleshed out enough to portray him as the messiah of the Resistance that he is supposed to be. He is just seen irritatingly shouting in the microphone transmitter throughout the film. On the plus side Sam Worthington does a wonderful job as Marcus Wright trying to find salvation and redeem himself. The film does not resolve any issues brought up by the storyline, clearly keeping it’s options open for a sequel. But at the end of it all, you will realise that perhaps it is better if the franchise is terminated. Watch it for the action sequences. Transformers: Revenge of the Fallen is a painstakingly long, over-the-top, noisy, and brainless sequel to the 2007 blockbuster Transformers. In his second outing on this franchise, Michael Bay (Armageddon) makes a film which is devoid of a story and inetersting plot developments. Transformers: Revenge of the Fallen picks up two years after the first film. Sam Witwicky (LaBeouf) is out of high school and heading off to college. After Optimus Prime destroyed the ‘All Spark’ in the previous movie, the Decepticons have to find the source of energy that will keep their race alive. The information about the location of the vital piece of this energy source is in Sam’s head, and Decepticons would have to kidnap him to get this information. Now Megatron and Starscream are coming back to Earth with force for another epic battle with humans, who forged an alliance with Optimus Prime and his team of Autobots. Now, it is in Sam and Optimus’s hands to save the planet. 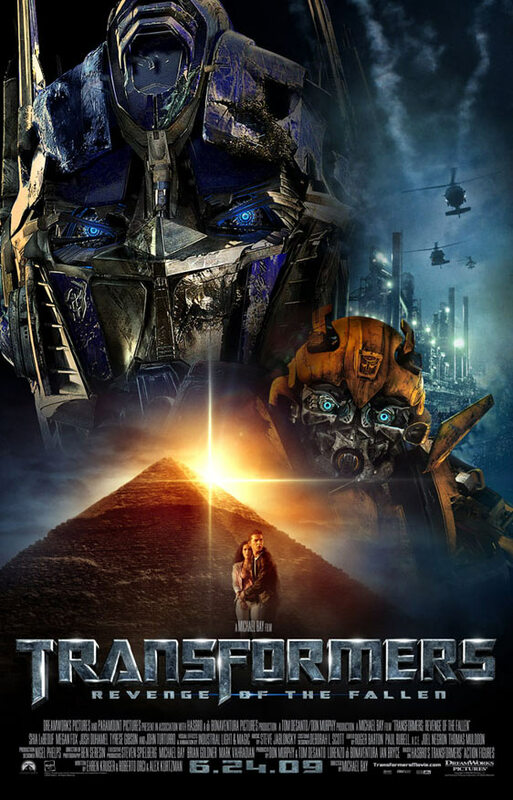 Miakela (Fox) and Agent Simmons (Turturro) join the Autobots and the US Marines in the battle against the Decepticons. LaBeouf delivers an average performance reprising his role as Sam. And it looks like Fox was casted in this film only as eye candy as there is not even an iota of acting portrayed by her. Even the robots look more expressive than her in the film. Turturro comes as a relief delivering a good performance as the obsessed Agent Simmons. Bay has gone too far and is over indulgent this time around. Throughout the film, you will not question his ability to give you some top notch CGI action and gut wrenching explosions. But only that, does not give you a comprehensive movie. This film fails to deliver in an engaging manner, which makes it a failure. Yet, you will be blown by the CGI action, which makes it watchable, once.